FUJIFILM X Series Unlimited teaches you everything you need to know in order to achieve mastery with your FUJIFILM camera, gaining maximum performance and total creative liberation with your photography…no matter what FUJIFILM X Series camera you use. 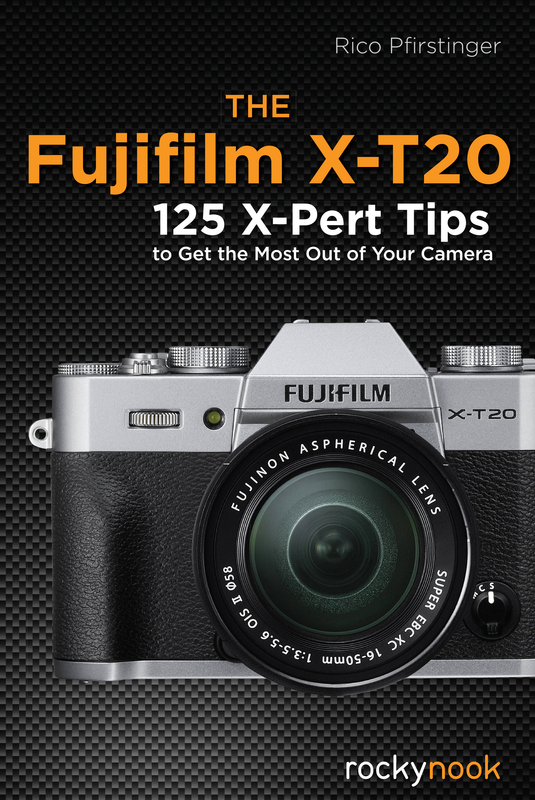 Written by professional photographer, expert Fuji user, and X Series ambassador Dan Bailey, you’ll learn every feature and every menu item, button, and function of the FUJIFILM X Series lineup. 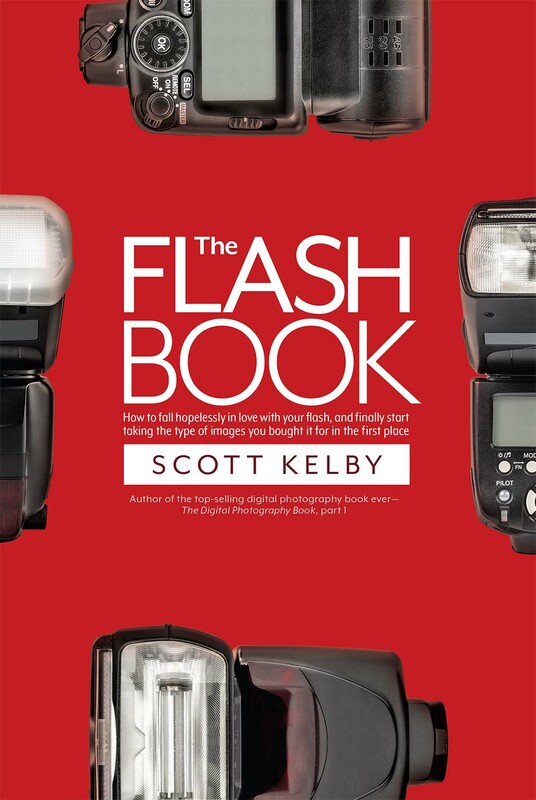 More importantly, you’ll learn how to use these features and settings in actual shooting situations out in the world in order to capture great photographs. 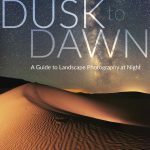 Dan has shot with X Series cameras for nearly six years, and he’s worked closely with the FUJIFILM tech reps and product managers. He knows these cameras inside and out. He knows how they function out in the real world, and he’s tested them with a wide range of subject matter, often in extremely challenging conditions, environments, and shooting situations. 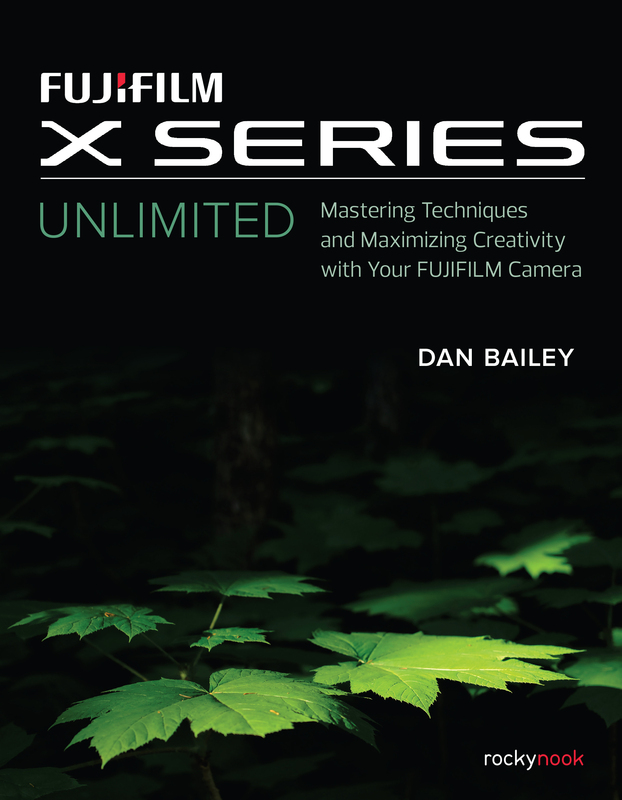 FUJIFILM X Series Unlimited teaches you everything he’s learned along the way. 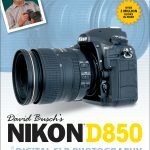 In this book, you’ll learn all the camera settings, how to use autofocus, how to use and customize the film simulations to create your own “look,” how to set up the camera for maximum image quality and performance, and many other features such as bracketing, exposure modes, the ADV mode filters, how to update firmware, and how to optimize your Fuji to match your style and subject matter. 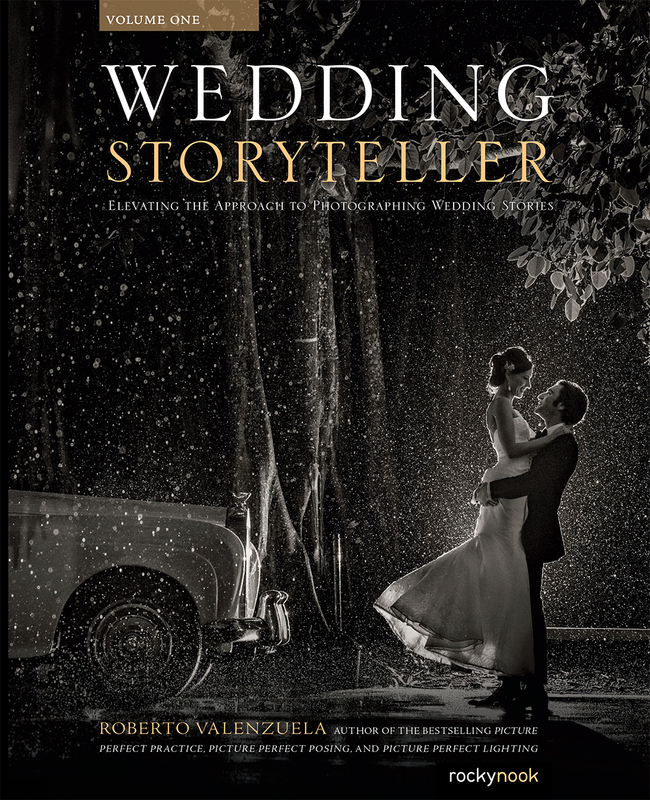 This book is absolutely packed with tons of great recommendations, advice, and insight. 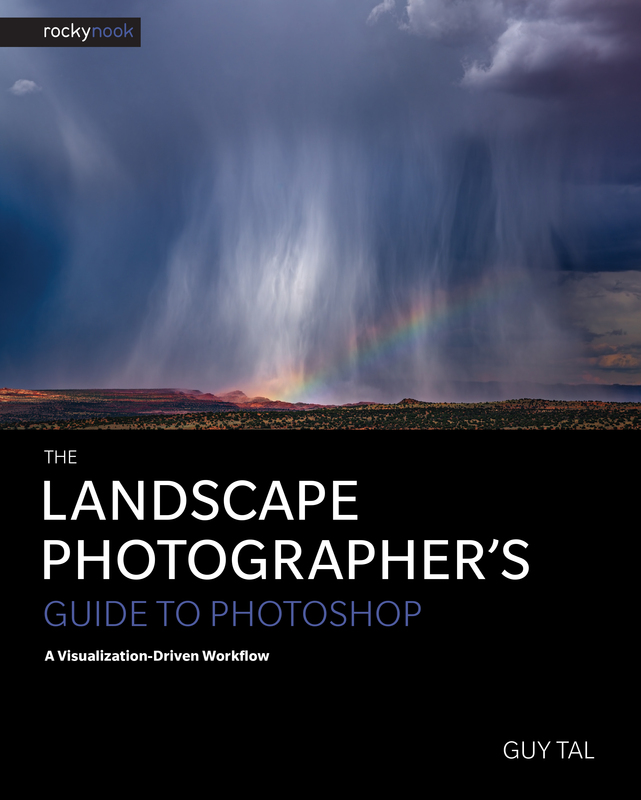 If you take the time to learn and master just a few of the features covered in this guide, you’ll be able to take your creative and technical skills to a whole new level. Product ID: 2121892 SKU: 1143. 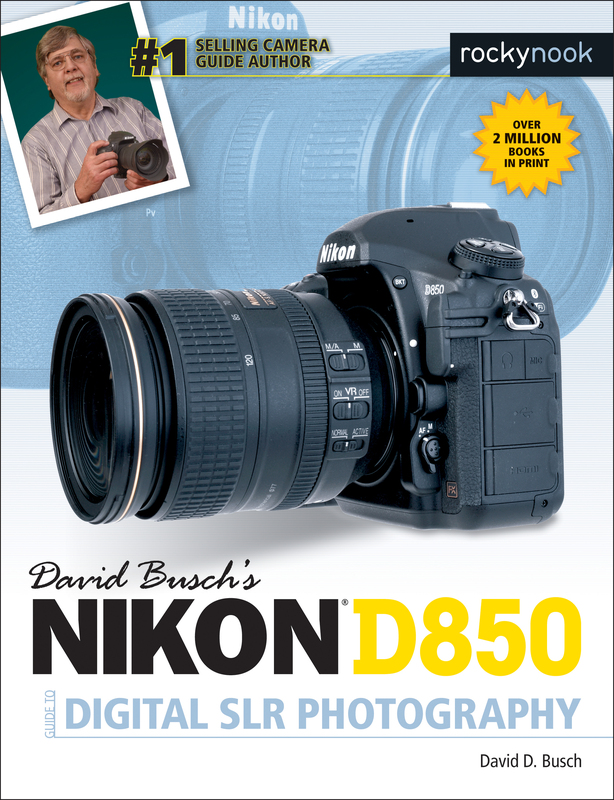 Categories: Camera Brands, Ebook, Fujifilm, Print, Print and digital bundle. 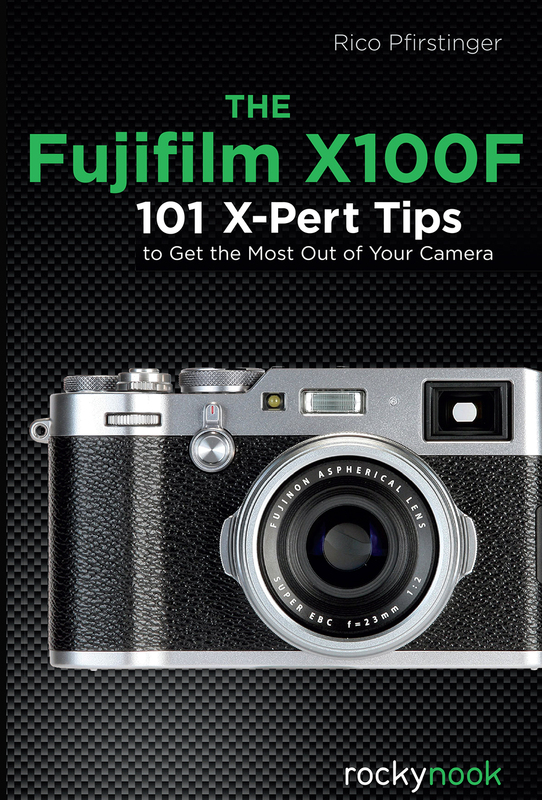 Tags: Camera Guides, Fuji, fujifilm, Fujifilm X, Fujifilm X series.